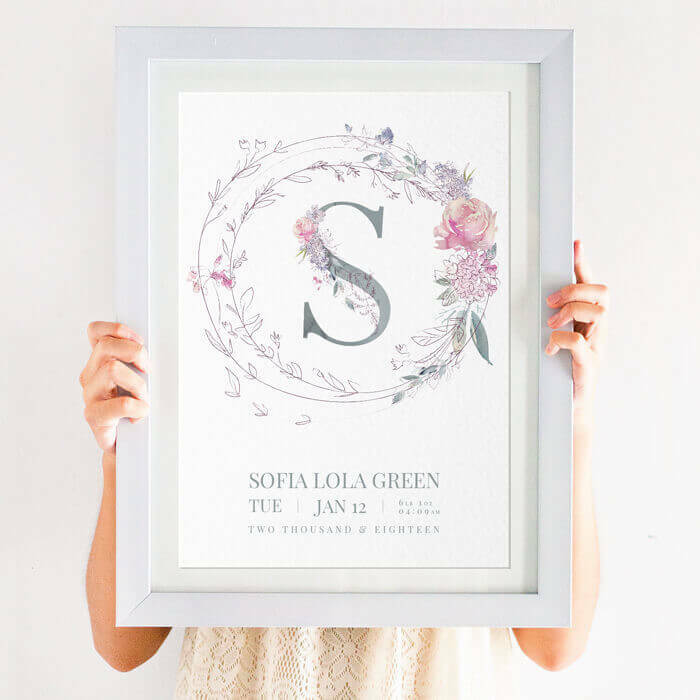 This Geometric Floral Name Print is the perfect design for a floral nursery. 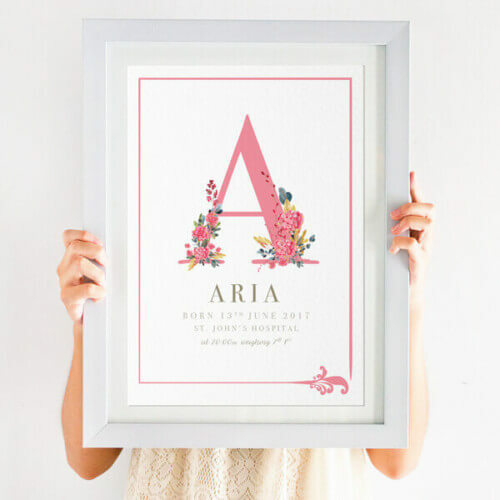 The bright floral print includes your child’s name, date of birth, weight and time of birth. 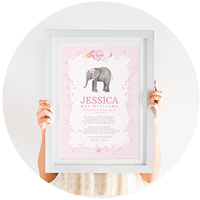 The initial is the main personalisation on this print design, showcasing the first initial of their name. 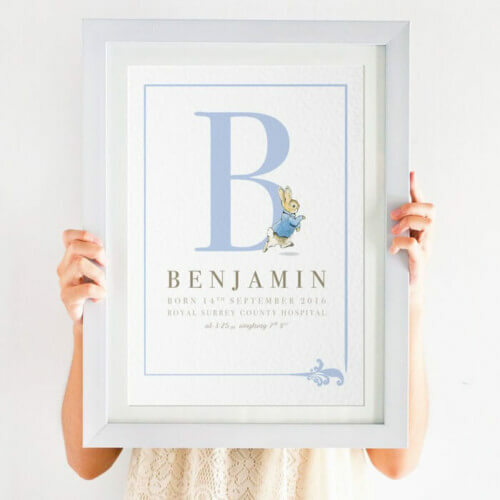 This perfect gift will be sure to make a fantastic keepsake for any expecting parents or young child. 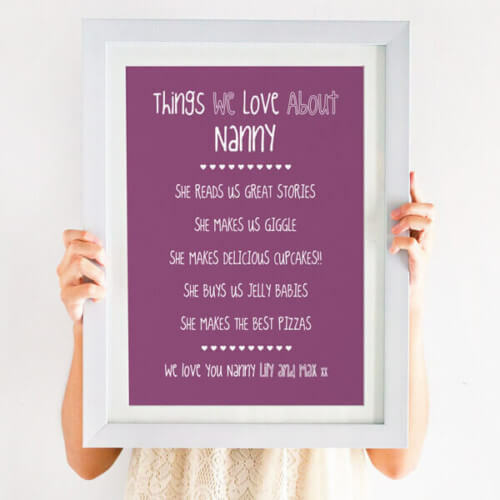 It’s much more than just a terrific nursery print though it will also be a wondrous memento of the past. If you have a great idea for a print, but can’t see it on our website, please contact our team and we will work with you to create the perfect illustrated print for you. We can create from scratch, or use your vision to design almost anything visually, so come on, give us a project! We’d love to hear from you!